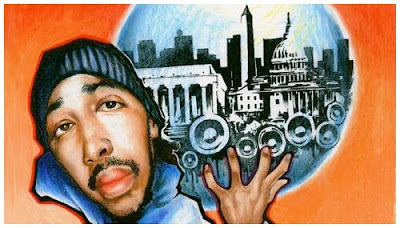 That's That...: Oddisee - "Hip Hop's Cool Again"
Today's track comes from the DMV area emcee/producer. Oddisee has been around for a while, since 1999 I believe, and has collaborated with a number of well-known artists from Talib Kweli, to DJ Jazzy Jeff, to Freeway and Little Brother. This track comes off of his 2009 Mental Liberation Album and harkens back to that 90's Golden Age hip hop sound that I love so much. I hope you enjoy.